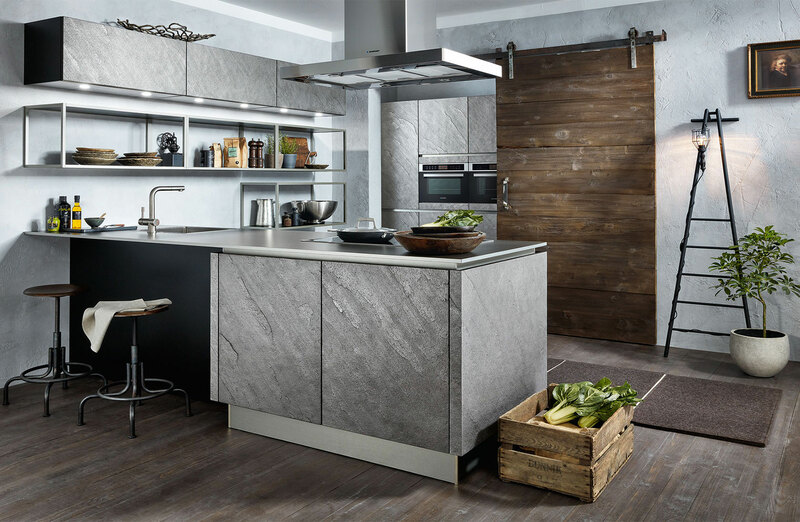 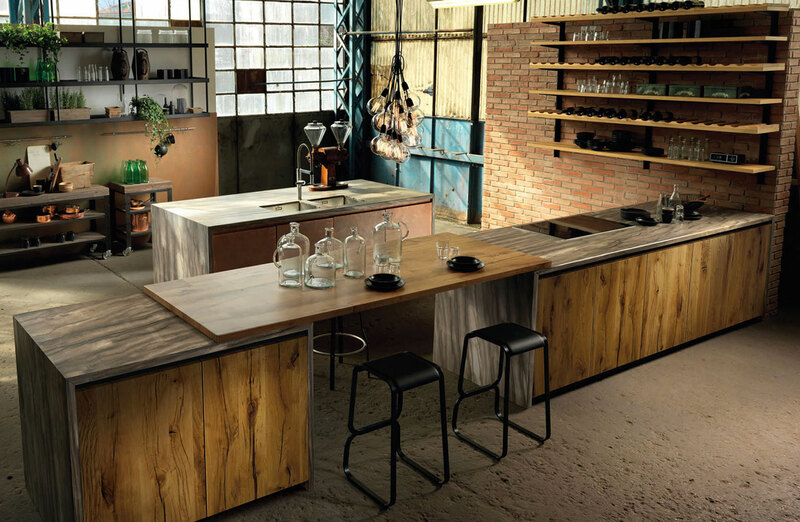 Modern Kitchens inspired by contemporary rustic trends. 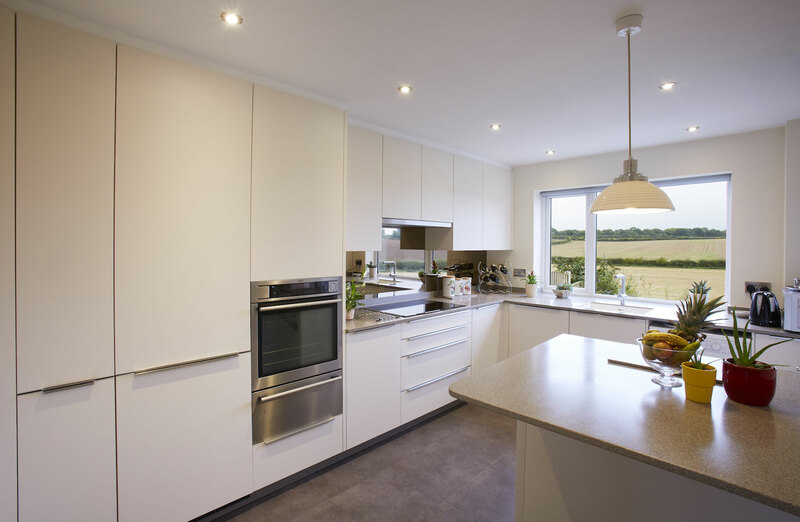 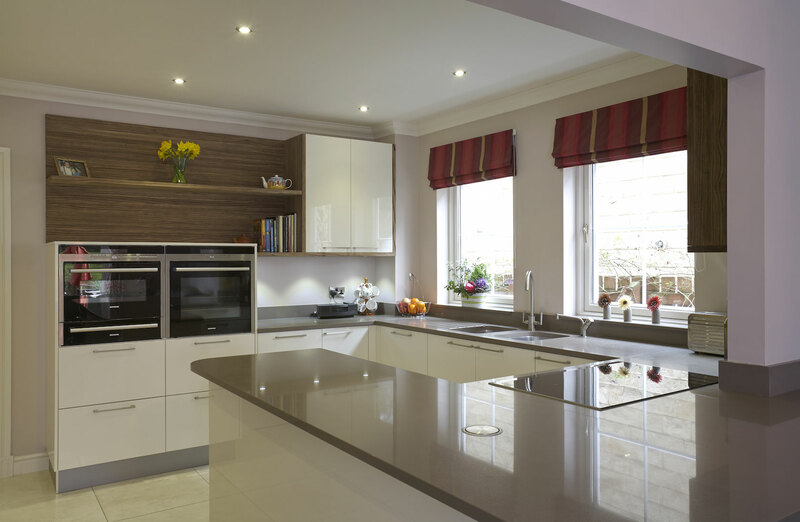 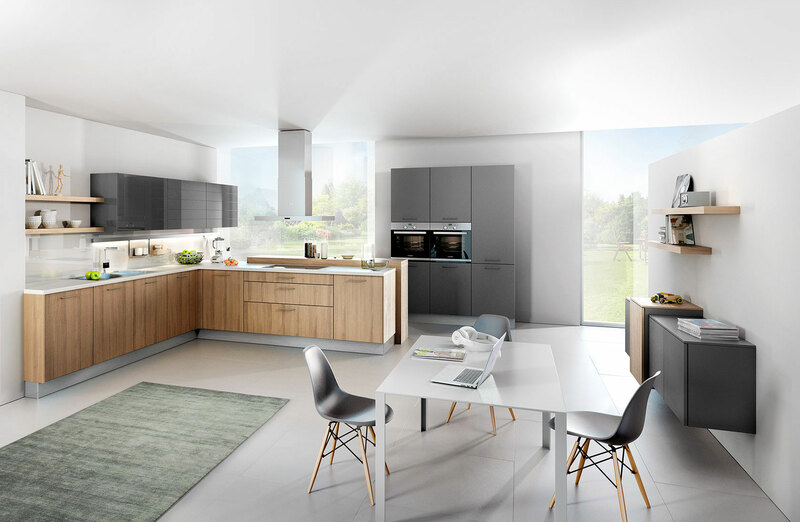 Kitchen ranges that are perfect for quality time with the family and a relaxing social space for entertaining. 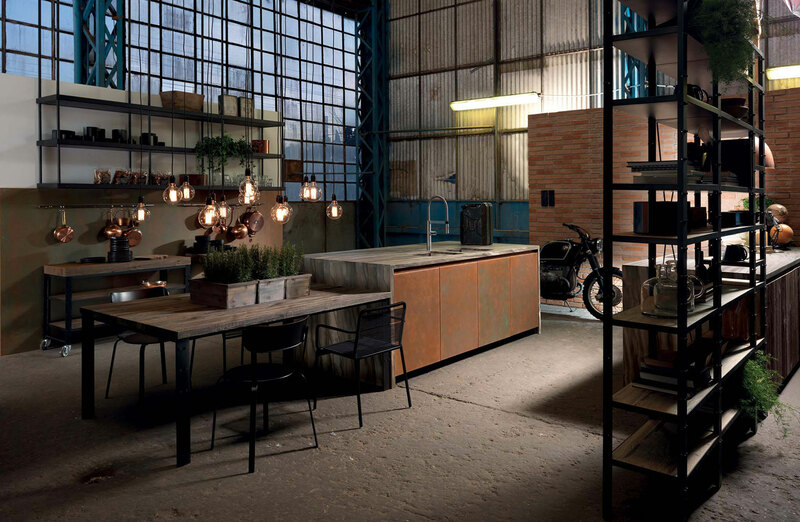 Pleasant ambience without the minimalist cold look. 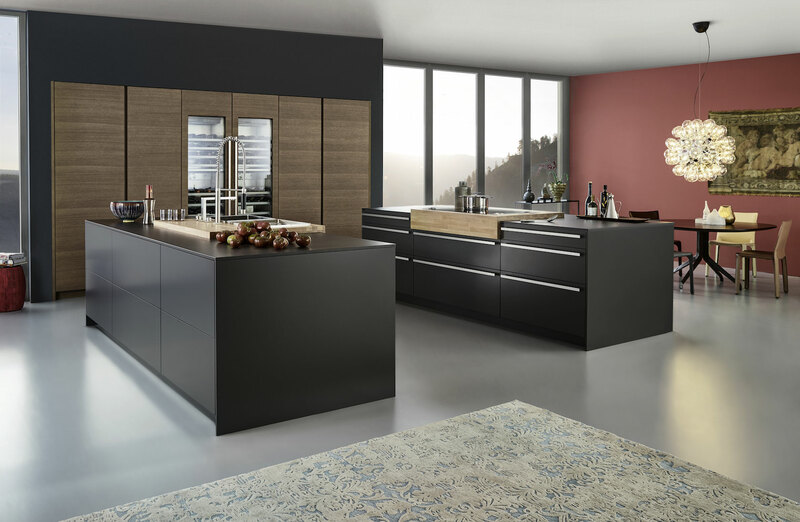 Handleless kitchens using the latest synchronised wood grains, warm to the touch and a depth of colour and texture you’ve never seen before. 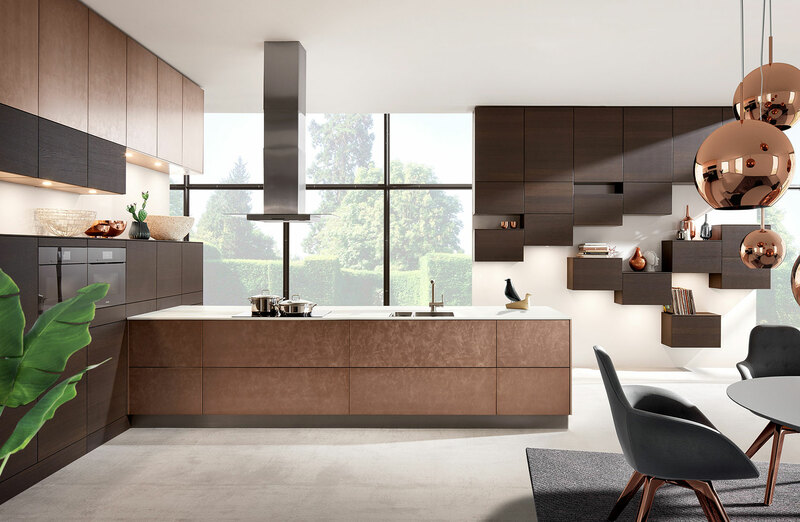 Bringing warmth to your living spaces with layering of texture from a luxurious pallet of finishes. 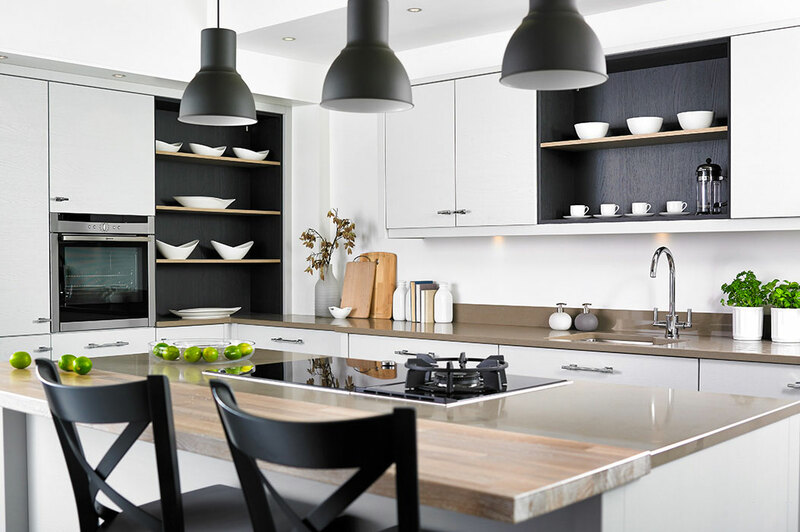 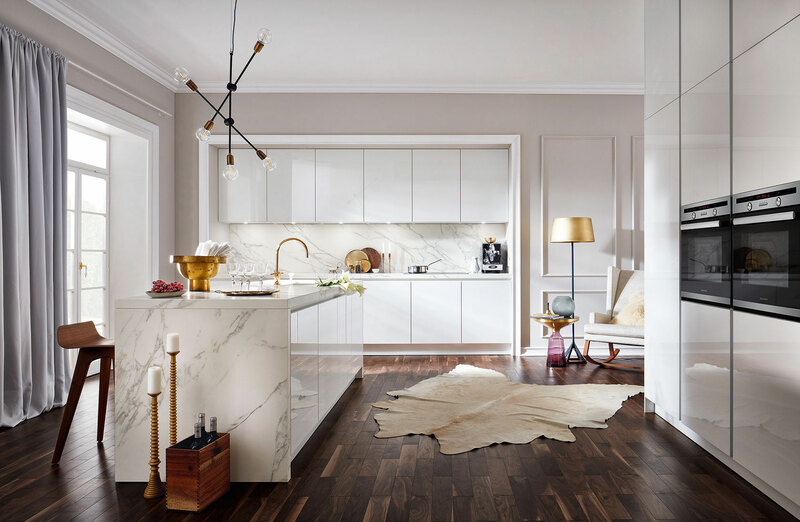 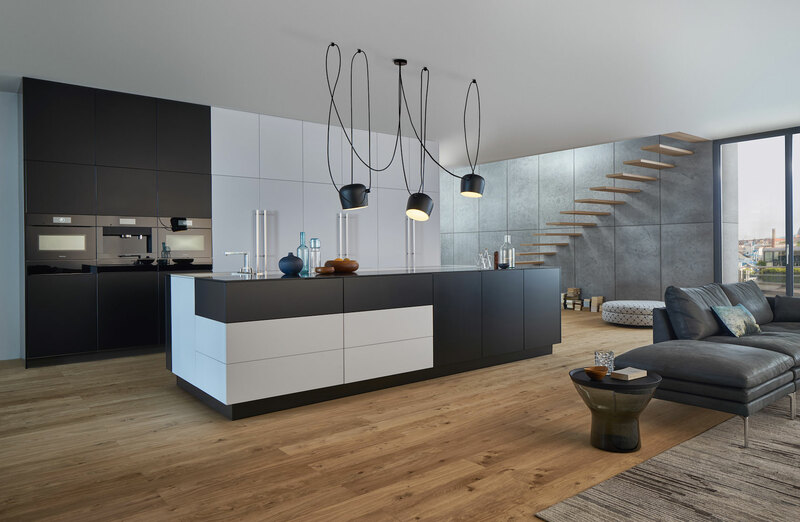 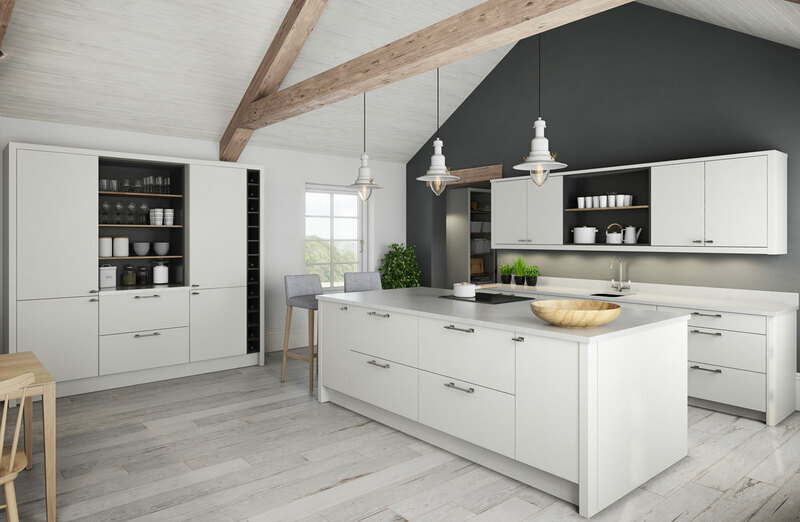 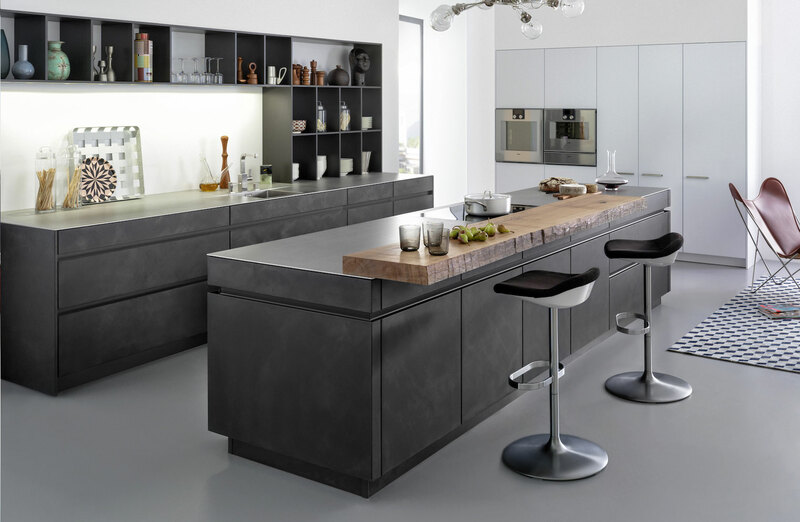 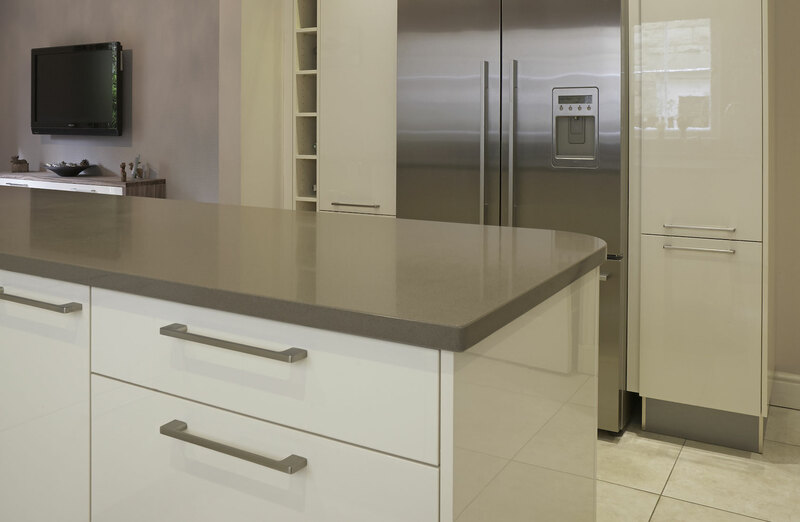 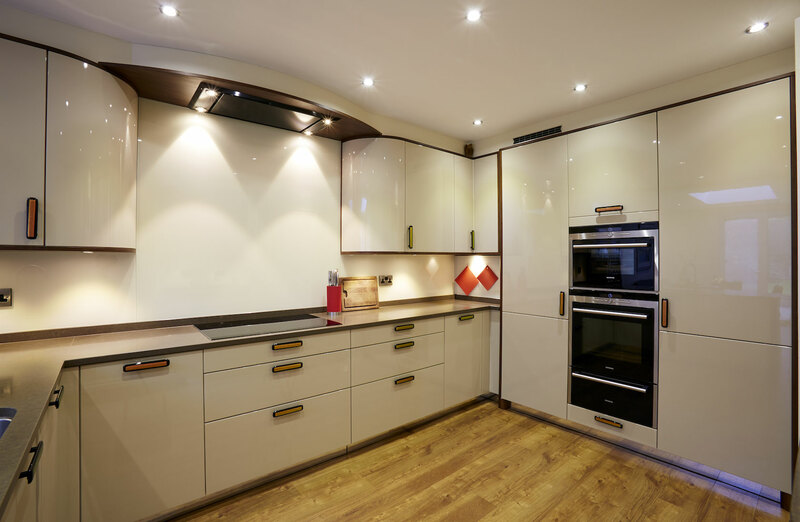 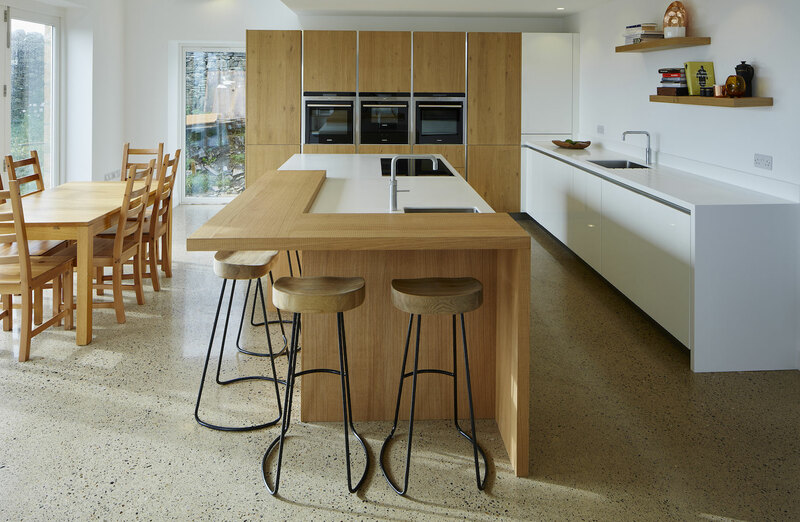 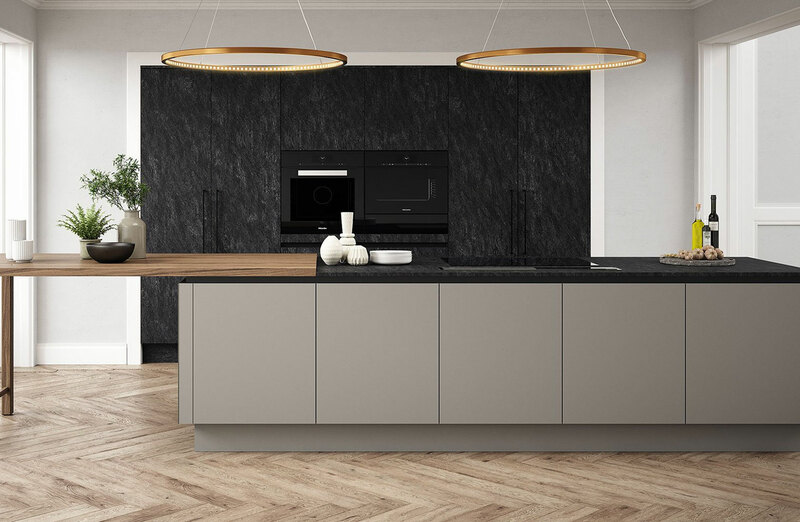 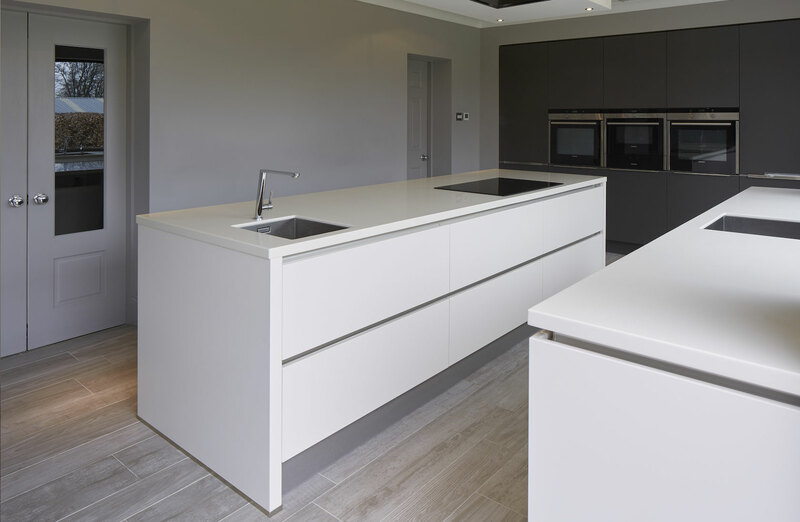 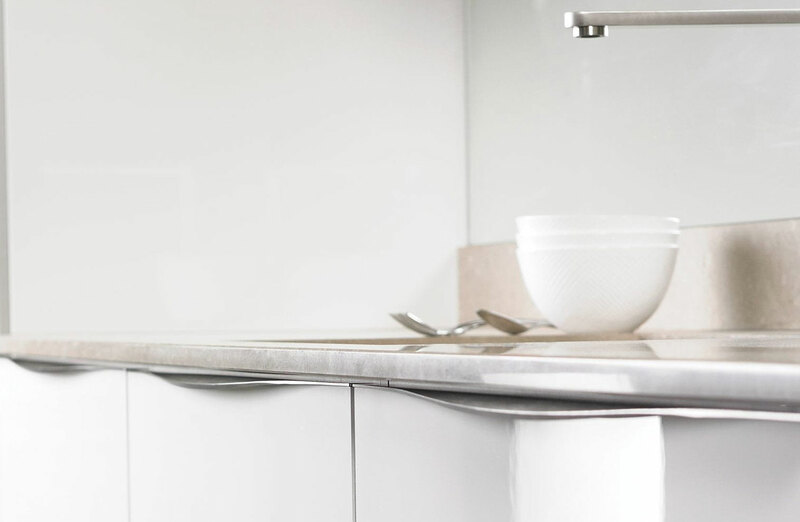 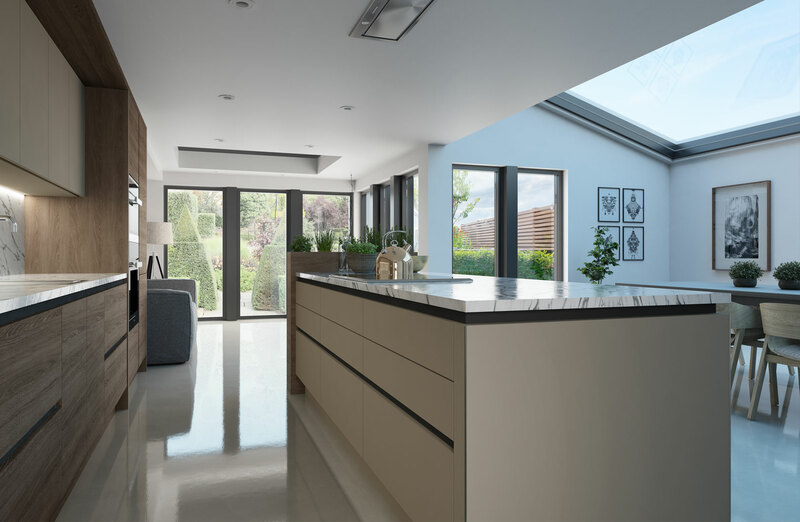 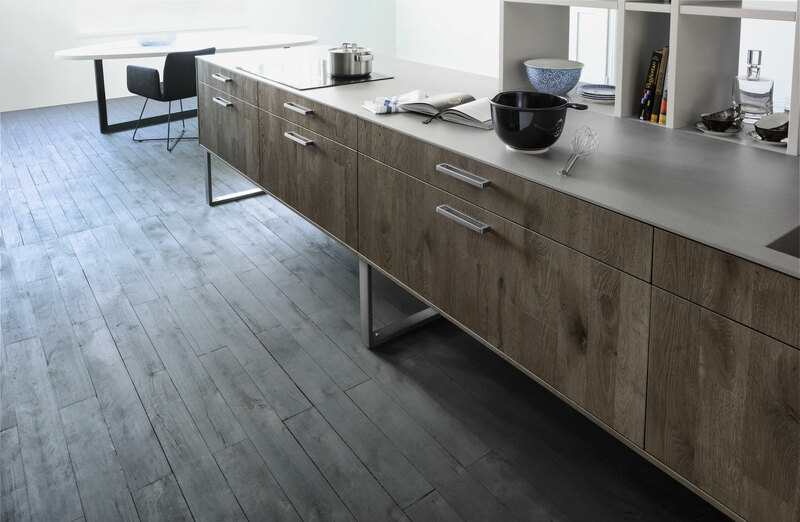 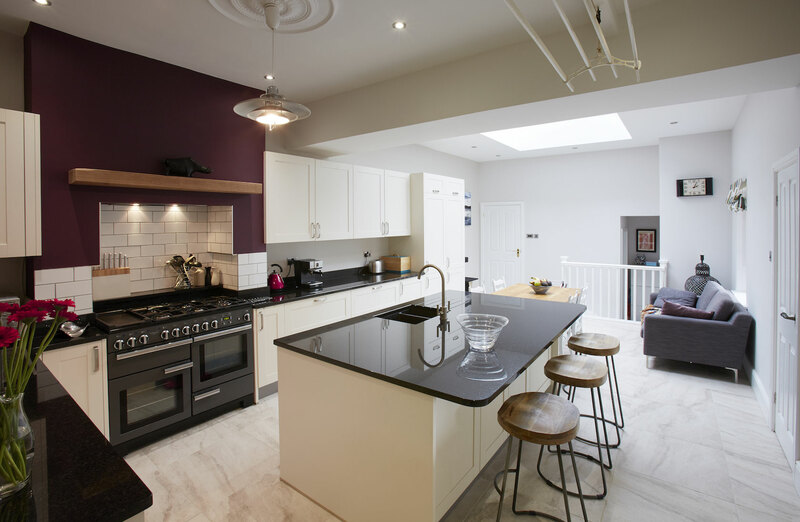 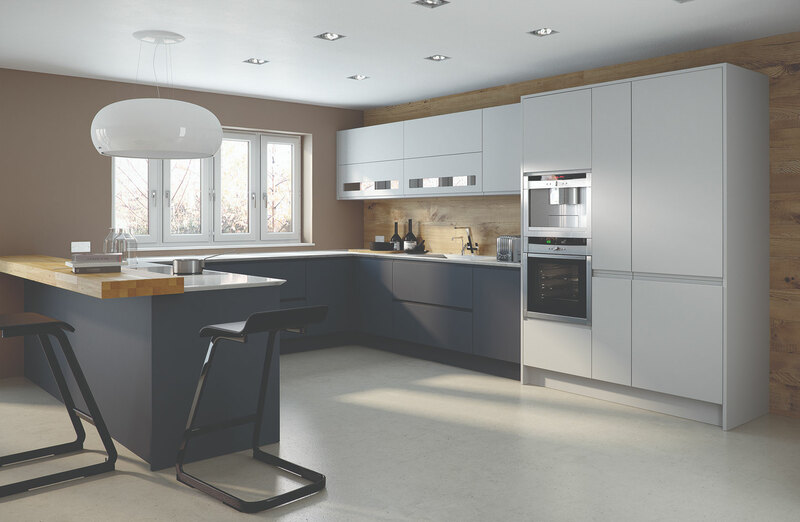 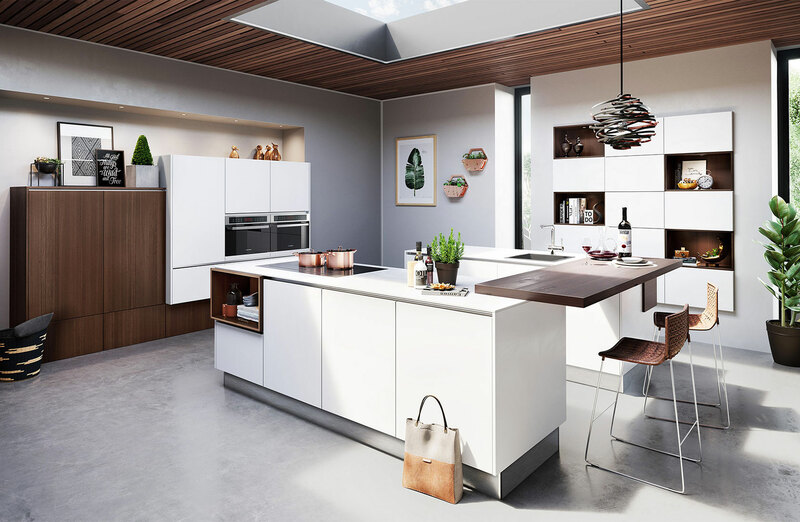 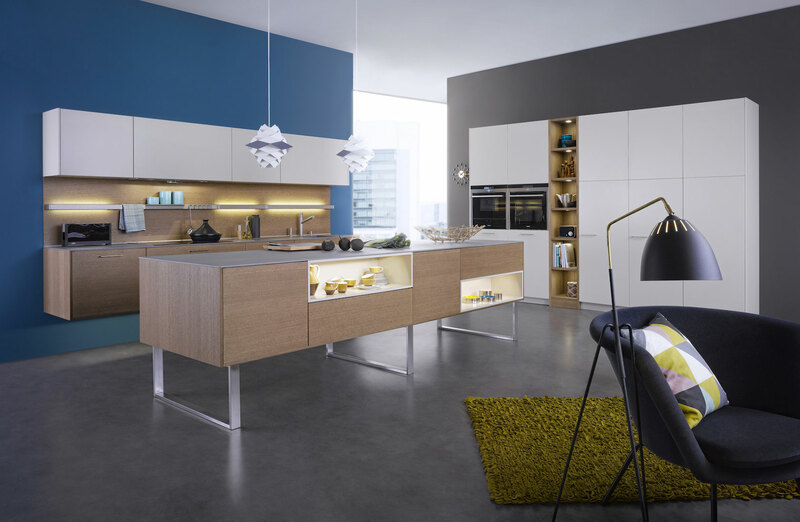 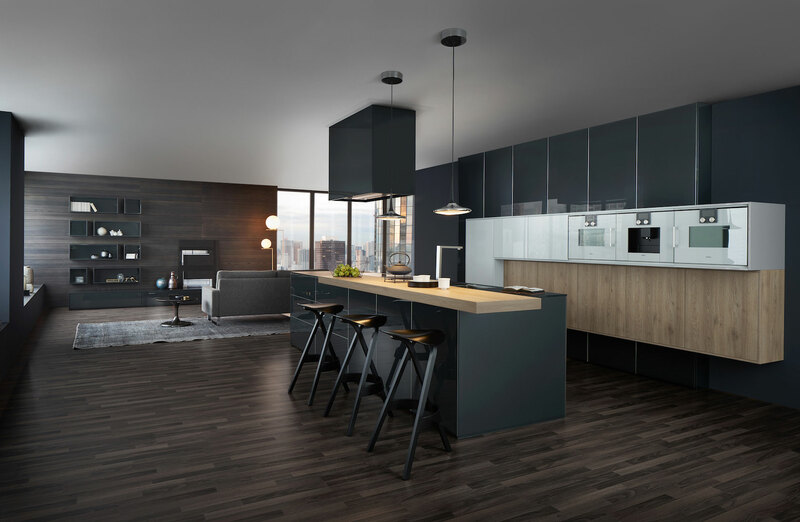 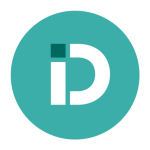 Modern kitchens with handles that adapt to diverse surroundings, looking stunning in a Leeds City apartment, Yorkshire barn conversion or Village townhouse. 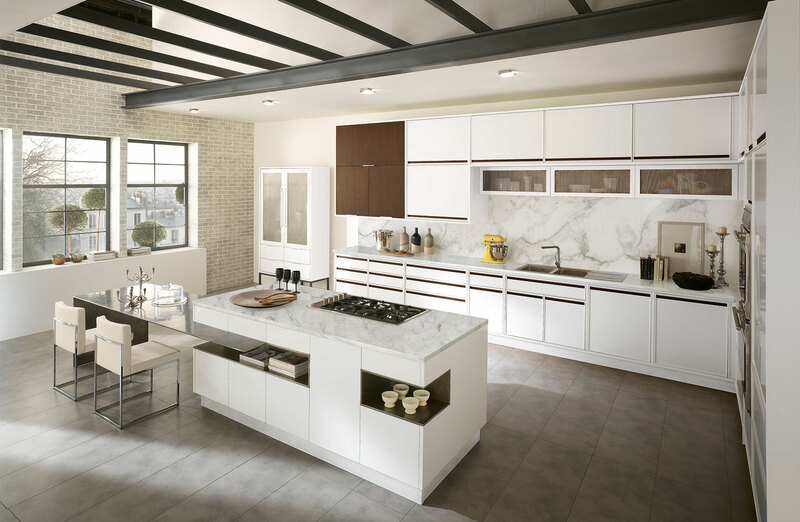 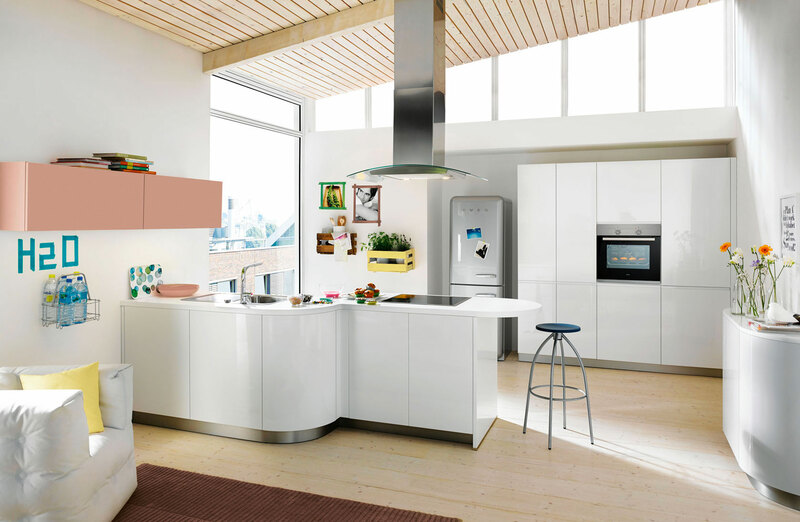 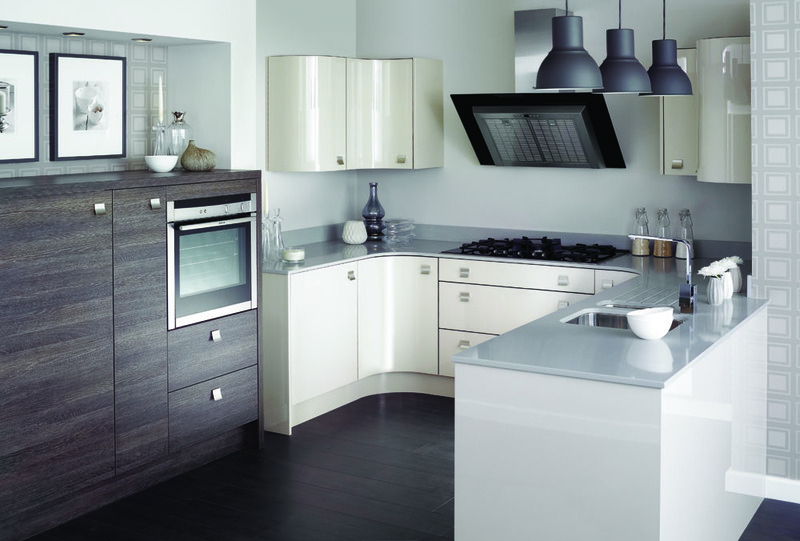 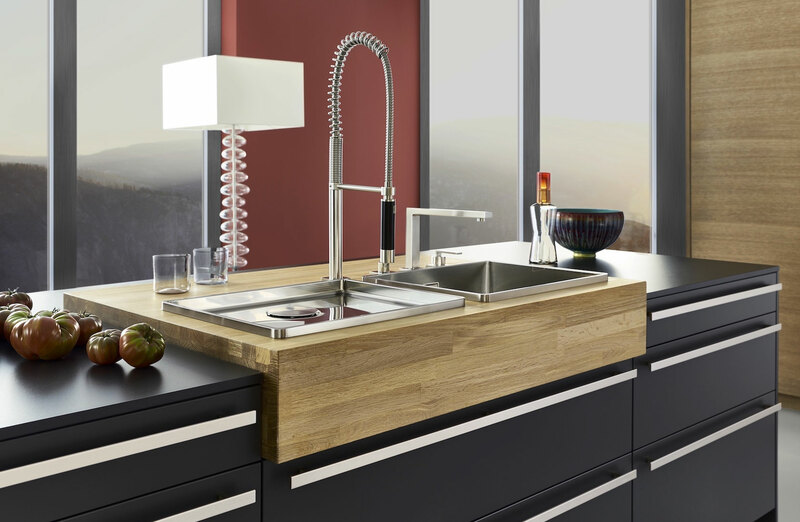 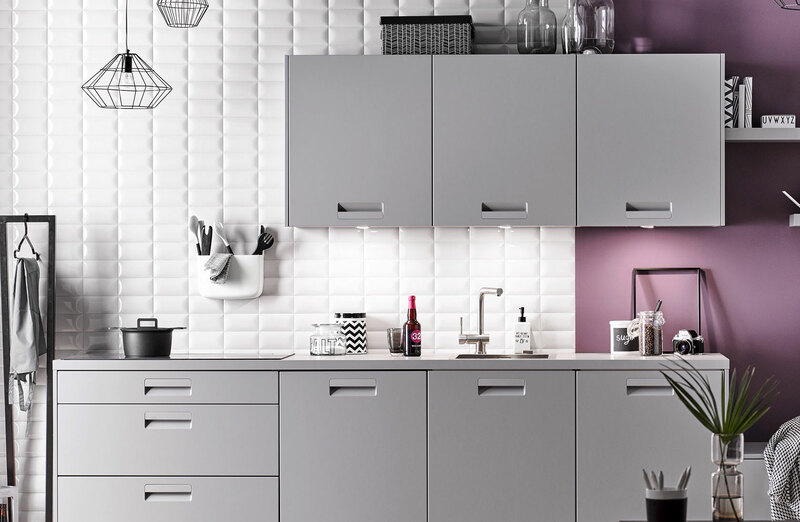 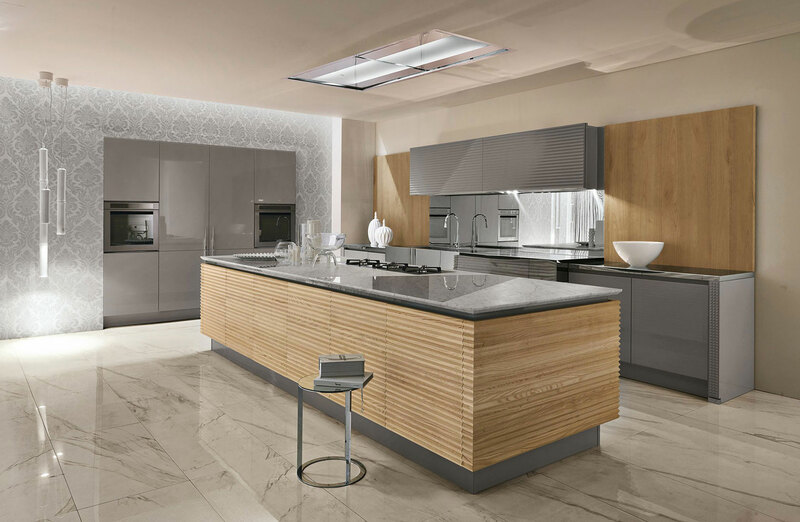 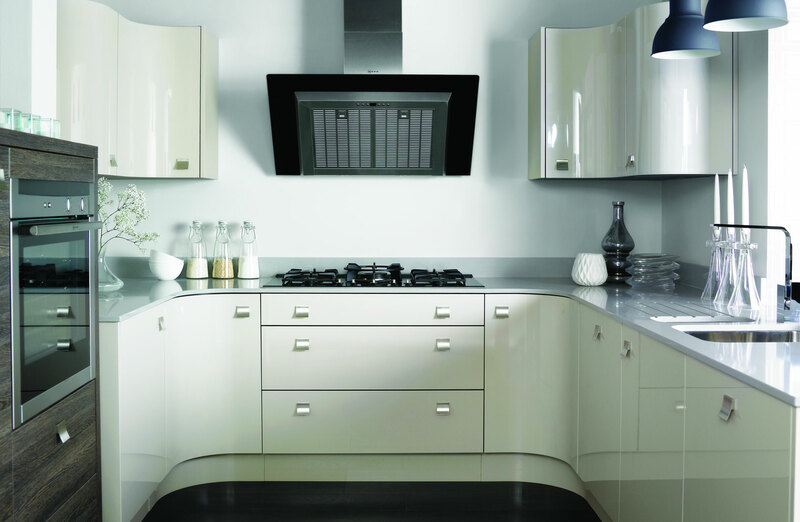 Functional and attractive kitchens that makes an enviable statement in any home. 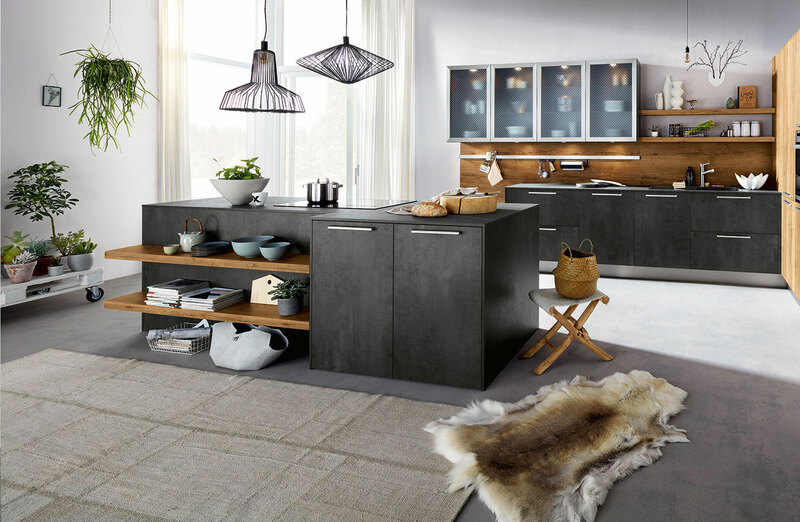 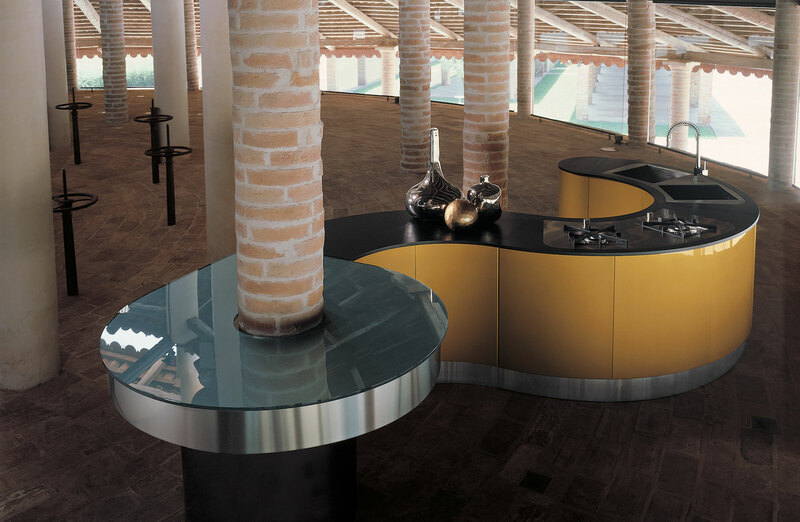 Kitchen Islands that are functional, attractive and make and enviable statement in any home, complimenting your kitchen and adding versatility. 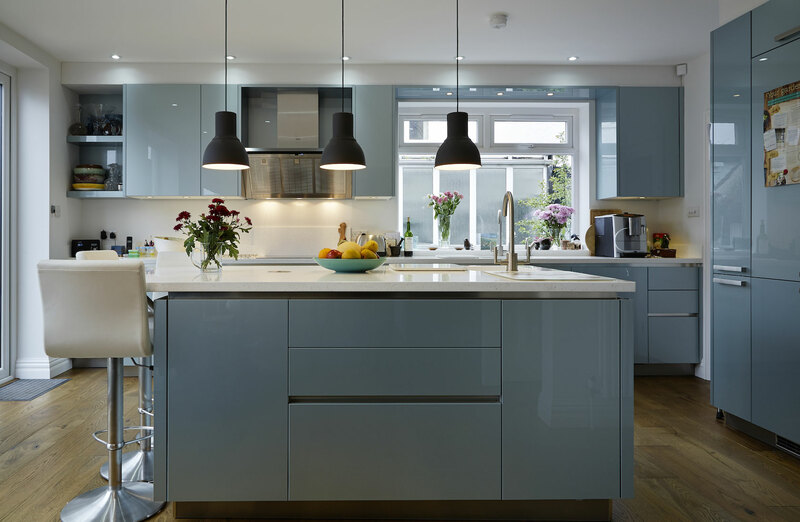 stunning focal points and softens the overall look. 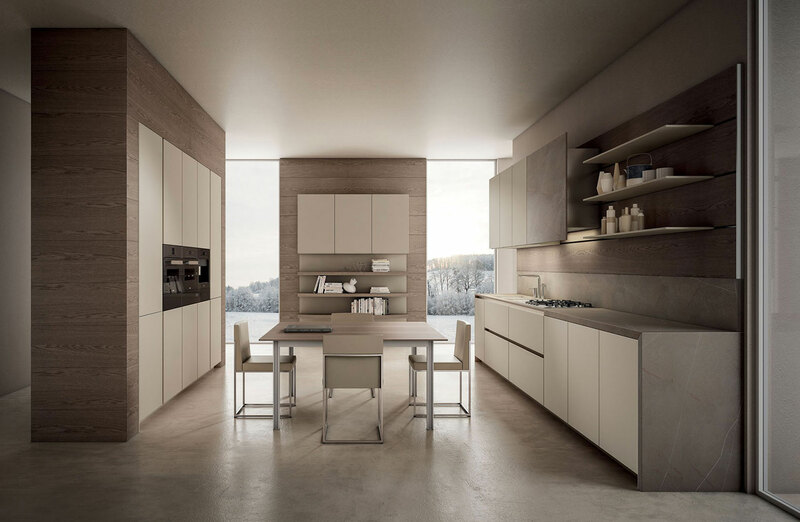 Simplicity with ultra-modern styling.